On Friday 9 September 1768 an almighty row broke out within the Society of Artists. At its heart was a disagreement over the practice of art in Britain, and no amount of good humour on the part of the Society’s ‘jolly president’ could ‘persuade the disputants to lay aside their mutual Bickerings, and drown their Heartburnings in bumpers of wine’. From this eruption emerged the Royal Academy of Arts. An elegant and often amusing day-by-day account of these events and the two years that followed, The Company of Artists reveals the opposing models of a continental and a British art academy that divided leading artists of the day. 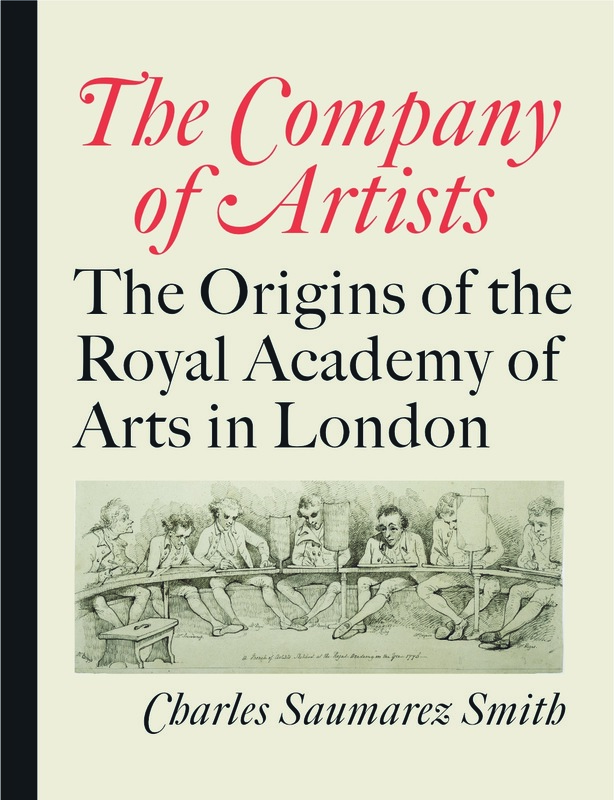 As he explores their attempts to outmanoeuvre their fellows and win the support of King George III, Charles Saumarez Smith brings to life the characters involved and shows how they shaped the new Royal Academy of Arts, thereby changing the practice and perception of art in Britain for good. Former director of the National Portrait Gallery and the National Gallery, Charles Saumarez Smith is Secretary and Chief Executive of the Royal Academy of Arts. His previous publications include The Building of Castle Howard (1990), The National Portrait Gallery (1997) and The National Gallery: A Short History (2009).